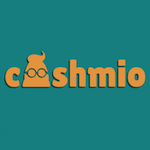 Gambling is always better with a great bonus and Cashmio is an online casino that is well aware of that. 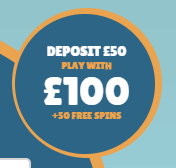 That is why you get the chance to claim a 100% Microgaming first deposit bonus that can bring you up to £100 and 50 Spins. You can get this offer for a first payment of at least £20. Keep in mind that deposits made via Skrill, Neteller and PaysafeCard will not be eligible for this offer. The bonus amount must be wagered 25 times and the winnings from the spins need to be wagered 45 times. Get your hands on this amazing promotion and have fun playing some of the best games in the industry!